The fastest growing waste stream is WEEE. To address this increasing problem the EU introduced the WEEE directive - 2002/96/EC. The transposition into national law by the member states was dead lined for August 2015.Ireland implemented this legislation on time and approved two compliance schemes; WEEE Ireland and ERP Ireland to manage a take-back of WEEE as the WEEE Directive is a 'producer responsibility' ordinance. Prevent waste of electrical and electronic equipment (WEEE) and to promote the reuse recycling and recovery of such wastes so as to reduce the disposal of waste. Improve the environmental performance of all operators involved in the life cycle of electrical and electronic equipment, e.g. producers, distributors and consumers and in particular those operators directly involved in the treatment of waste electrical and electronic equipment. The WEEE Recast SI 149 in 2012 mandated that the treatment of WEEE had to be to the standard of WEEELABEX or equivalent. 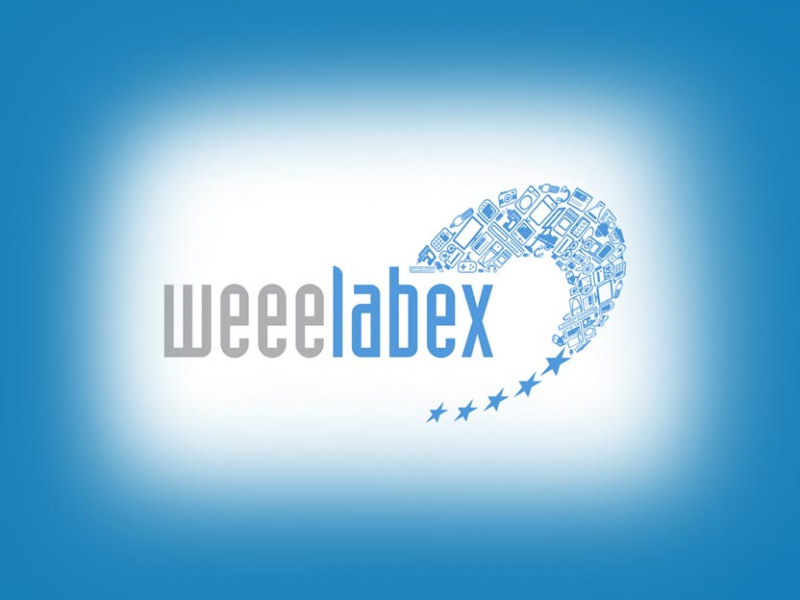 KMK has achieved the WEEELABEX accreditation for the small household appliances (SHA) family and for I.T equipment (ICT) and for Televisions & Monitors. KMK works with WEEELABEX approved vendors for downstream treatment of fridges and flat screen panels. The Irish Government implemented the WEEE Directive 2002/96/EC from August 13th 2005, placing the obligation upon all producers and distributors of waste electronic and electrical equipment to comply with the Directive, by joining a compliance scheme (WEEE Ireland or ERP Ireland) or by self complying.